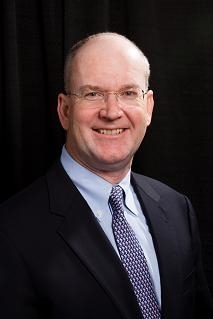 Dr. Donald Rucker has been named head of HHS' Office of the National Coordinator for Health Information Technology. Rucker is currently an adjunct professor at Ohio State University's college of medicine in the biomedical informatics department. Previously, he was chief medical officer for Siemens. Before joining Siemens, Rucker was an emergency department physician and one of the developers of the first Windows-based electronic medical records at Datamedic. The ONC helps guide the use of health IT across the country through standards and incentive programs. Rucker's appointment comes on the heels of the news that former Louisiana congressman Dr. John Fleming will serve as deputy assistant secretary for health technology reform, a new position within HHS. HHS was not immediately available for comment.